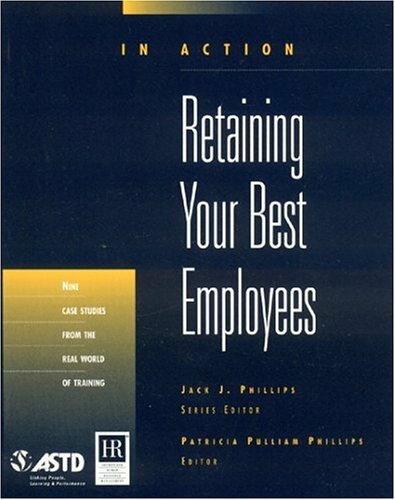 Keeping and retaining your best, high-performing employees is tough. But here's are ten case studies that help you take the best retention strategies from other organizations and apply them to your own situation. Explore what others are doing about managing retention, and learn about retention's impact on the individual employee who has chosen to leave or has been forced to leave an organization.